With your Disneyland Hong Kong tickets, enjoy a smooth entry to one of the region’s most visited attractions. A part of Hong Kong Disneyland Resort, it allows you to catch up with your favorite Disney character; immerse in many unmatched experiences such as fireworks and parades; and have unlimited access to seven classic themed sections: Main Street, USA, Fantasyland, Toy Story Land, Adventureland, Grizzly Gulch, Mystic Point, and Tomorrowland. Some of the newest as well as the most innovative rides and attractions can be found in Tomorrowland, mainly Iron Man Experience. 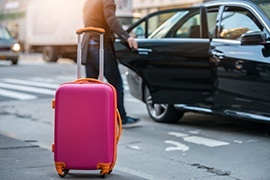 Pick up and drop off will be provided based on your request at the time of booking. 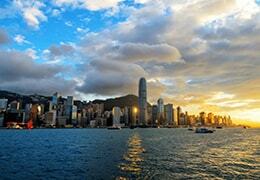 Bring your dream Disney vacation to life with our all-inclusive Scenic Hong Kong! 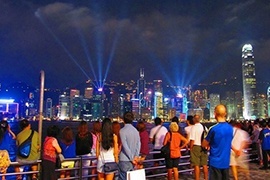 In six nights and seven days, you aren’t just going to have an easy access to Hong Kong Disneyland, but as well enjoy the region’s best sights and experiences such as Symphony of Lights Cruise and Sky100 Hong Kong Observation Deck. 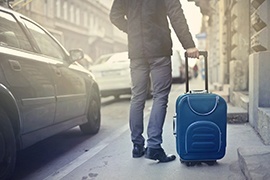 Starting off with a guided city tour, it lets you experience the culture, buzzing atmosphere, and the best attractions at a leisurely pace. Explore the iconic Aberdeen Harbor, visit the fabulous Victoria Peak, take an exciting tram ride, and most of all, stop at Stanley Market and Jewellery Factory to return home with some great souvenirs. 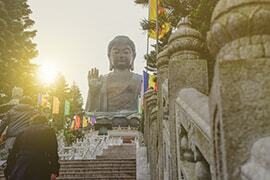 You’ll next enjoy an unforgettable nature break on a day trip to Lantau Island. See the most stunning gems that comprise the largest island in Hong Kong, from the legendary Tian Tan Buddha Statue and Po Lin Monastery to Tai O fishing village. 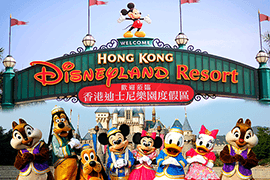 The most awaited moment for both young and young at heart is a trip to Hong Kong Disneyland! With a wealth of striking rides and parades, its distinctly themed six lands promise you the adventure, fun, and magic of a lifetime. 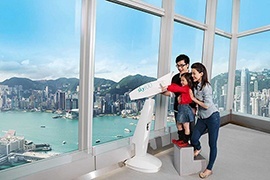 Now to get the most spectacular views in the whole of Hong Kong, climb up to International Commerce Centre 100th floor; the observation deck here welcomes you with the breathtaking panorama of the city. Give a relaxed end to your holiday with an imposing Symphony of Lights cruise which displays the city’s unparalleled spirit and sophistication at its best.